Howard & Sons has been a family-run company since the 1920s. Growing from a one-man business to a national enterprise over four generations, we use our vast experience and insights to our – and your – advantage. By forging our place in pyrotechnic history over many years, we know exactly what we are doing and why. 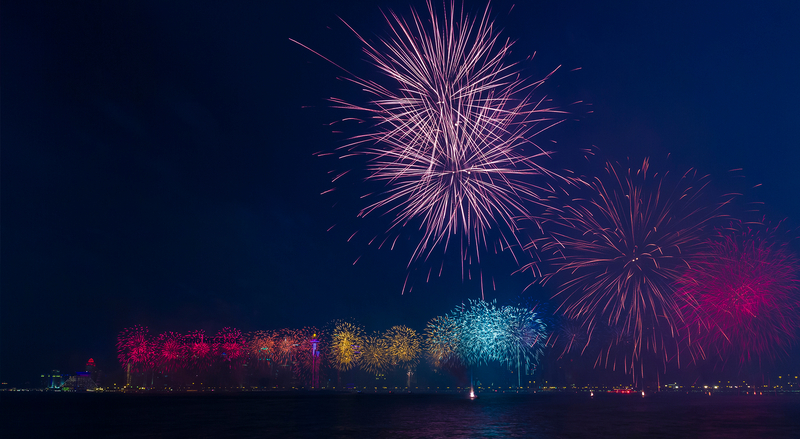 You are not only safe with Howard & Sons, you are in the company of pyrotechnic experts who fully understand firework past, present and future . At Howard & Sons, fireworks and pyrotechnics have been our passion for nearly one hundred years. Carefully guarded family secrets have been passed on through four generations of dedicated pyrotechnicians, allowing us to produce pyrotechnic perfection for every audience. 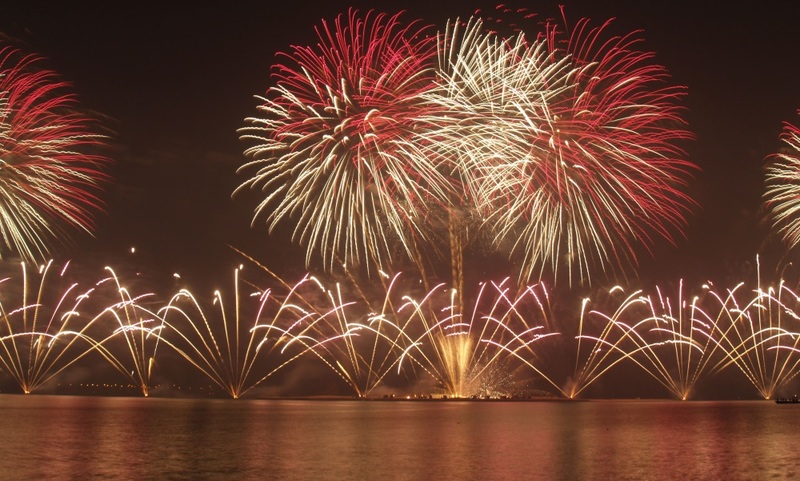 Throughout every step of the production process, from fireworks design to manufacture, and from planning to firing awe-inspiring displays, we make certain Howard & Sons is synonymous with precision and excellence. We take immense pride in our international reputation for taking projects into the next league, pushing pyrotechnic boundaries and exceeding audience expectations. 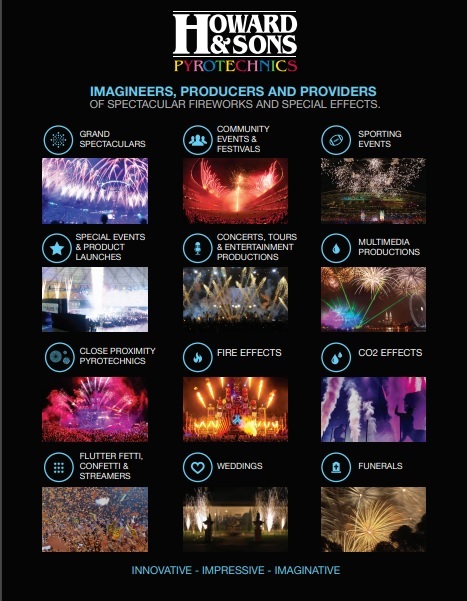 Through the provision of excellence in product quality, customer services, safety standards and creativity, Howard & Sons aims to become the premier ranked pyrotechnics company in Australia and beyond by our customers, audiences and suppliers. Our vision is to awe and inspire through the implementation of creative innovation and state-of-the-art technology. To continually improve pyrotechnic safety systems and ork practices for all work sites and the greater pyrotechnic community. We make it our responsibility to adhere strictly to every national and, where necessary, international guideline, measure and law relating to firework and pyrotechnics safety as well as integrating our own excellent standards of safety within our factory and on the field. We guarantee quality products manufactured under national and, where necessary, international guidelines, measures and laws. We provide our qualified pyrotechnicians with the appropriate training in every aspect of our work and offer significant opportunity to study and operate new technology, together with regulated quality and safety controls during daily working activities. We include in this four generation’s worth of pyrotechnics expertise. We aim to make every one of our actions sustainable through limiting our use of short-term materials and always opting for long-term solutions, taking the appropriate care to ensure longevity. We choose to exercise greater efficiency across the board, using those products, suppliers and procedures that have significantly less of a negative impact on our planet.